Gentle (not hilly) courses located in The City of Stars (Brisbane, CA), just past the southern border of San Francisco. Great for beginners or veteran runners. What is the star (i.e. goal) you want to reach for this race? Whether it be to just finish the race, meet a certain time goal, beat a particular friend/rival, or achieve a non-running accomplishment (e.g. career goals, making friends, smiling each day, etc. ), challenge yourself to reach your star by race day. Finisher medals will be presented to those who reach their star. We will have a separate heat for women this year. ALL women competiting in the USATF Grand Prix or should enter this heat. USATF membership is not required to enter this heat and any woman looking to compete for time or age awards are welcome to run in this heat. Women in this heat will likely run in the range of approximately 17-45 mins. If you are a female 18 and under looking to compete in this heat, please contact us for a $10 discount code. 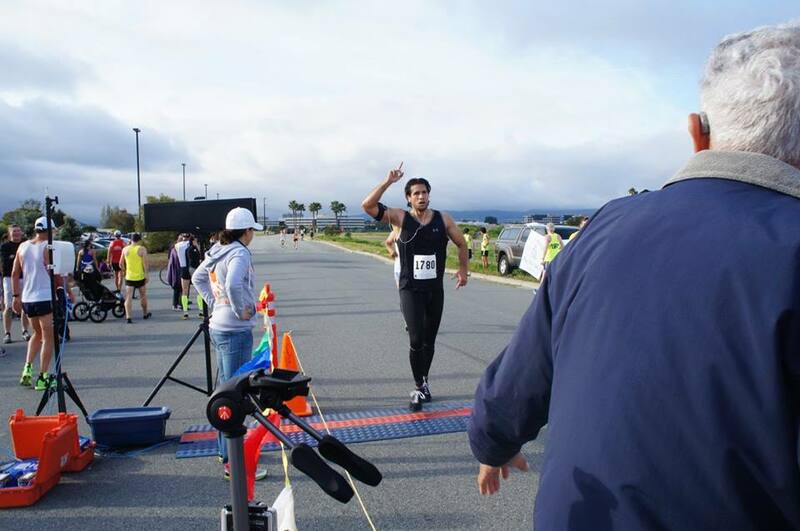 The RFAS 5K starts and finishes at Sierra Point Parkway lot in the city of Brisbane, CA, just south of San Francisco. 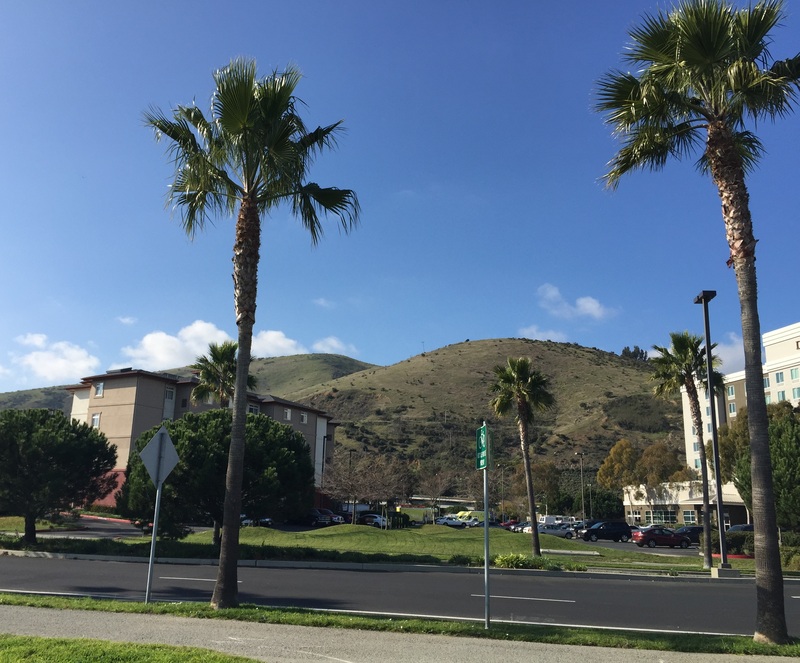 For GPS input, use 400 Sierra Point Parkway, Brisbane, CA 94005 as the address. Inputting "CA" is important if you are not intending to take a vacation out of the country :). Once you reach the T-intersection at the end of road on Sierra Point Parkway, the race staging area will be on the left (GPS navigation will direct you to the right where there is additional parking). 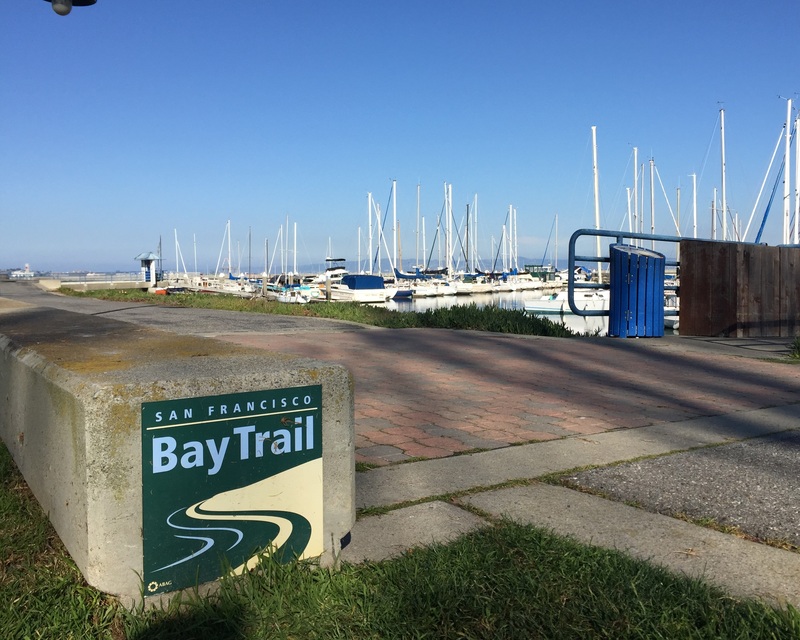 The mostly flat and easy course loops around the Sierra Point Parkway roads and the San Francisco Bay Trail (bike path), giving participants views of the bay, San Bruno Mountain, and possibly even some pelicans. UPDATE FOR THIS YEAR: There is some construction taking place along our usual course so runners will have to take a detour. A link to an updated course map will be provided once the course certification process is complete. Early registraton prices are $30 until January 31. Regular adult entry prices are $35 ($25 for 18 and under). 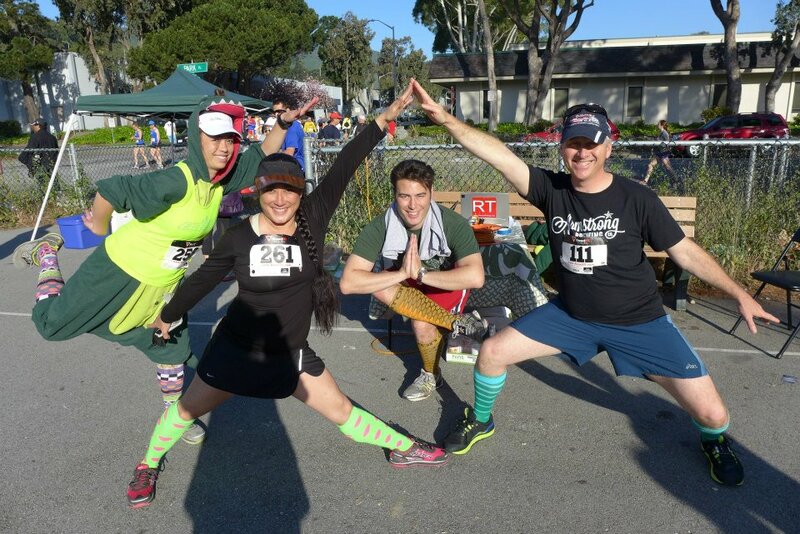 Late registration price for adult entry will increase to $40 after 3/2/2018. Online registration closes at the end of day on 3/9/2018. Pre-registration by 3/5/2018 is required for shirts. Bib numbers with chips will be distributed to runners on race day. Once available, a link to the results for the race will be posted on our facebook page and the results section of our website. 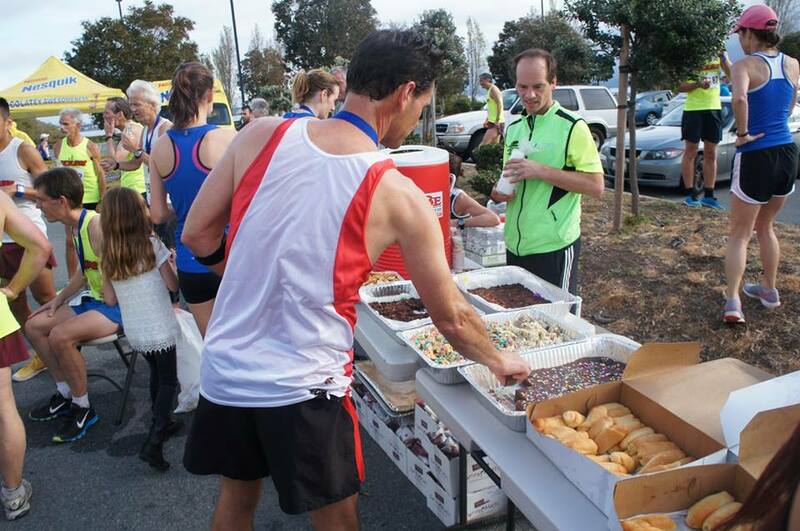 Race Day registration will take place at the parking lot to the north of 400 Sierra Point Parkway, Brisbane California 94005. The race day fee for the 5K is $40 ($25 for age 18 and under) and does not include a shirt. 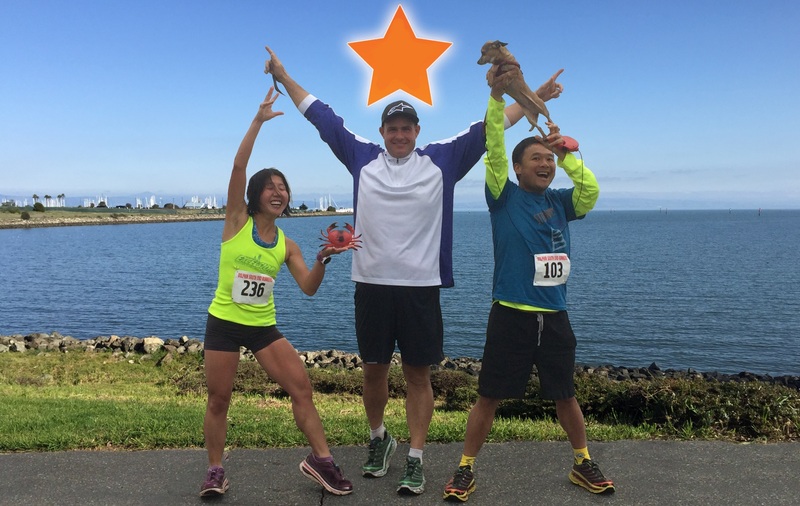 The Reach For A Star 5K is part of the Pacific Association-USA Track & Field (PAUSATF) Road Grand Prix. 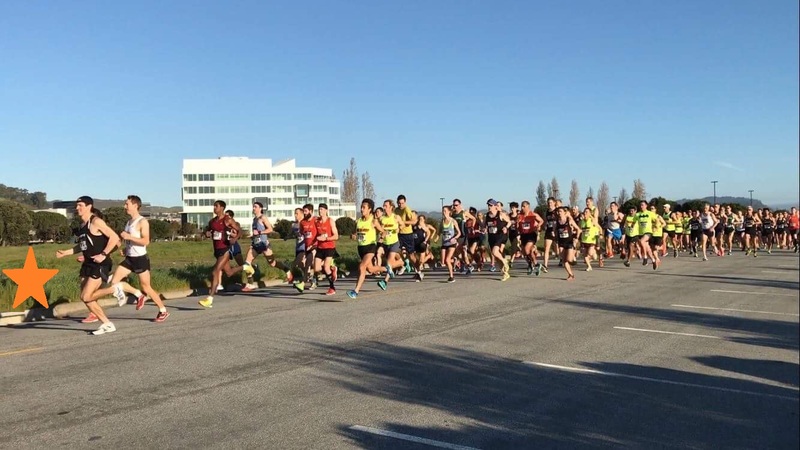 The race is open to runners and walkers of all abilities; however, PAUSATF membership is required to be eligible for cash prize money payouts. Be aware that headphone use during the race is not allowed for USATF athletes per competition rules. Officials will disqualify any USATF athletes wearing headphones from prizes or Grand Prix scoring. This rule does not apply to all other race participants but we do ask that everybody exercise caution and be aware of their surroundings if they choose to wear headphones during the race. For those not quite ready to handle the 5K race, there is an option to participate in the 1 mile run. All entrants who register by 3/5/2018 receive a race T shirt. Students (age 18 and under) will also receive a finisher’s award. Pre-registration costs are $20 for adults and $15 for students (age 18 and under). Online registration closes on the end of day on March 10, 2018. Race day registration will still be available at the parking lot to the north of 400 Sierra Point Parkway. Those who do not want the pressure of being timed can go with the untimed option for $5 less. Consider the 5K + mile combo for a discounted package price. Proceeds from the 5K race and mile run will benefit Brisbane's Little League Baseball. Race Day Registration and bib# pickup begins around 6:30am.